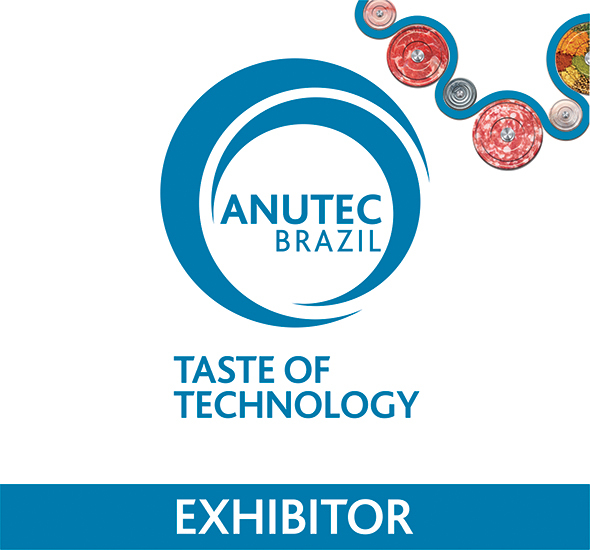 With great pleasure, we present the Exhibitor Manual for the Anutec Brazil 2018. We aim to give you all the information you require for your participation in the exhibition. We are certain that your presence at the event will contribute even more to the success of your company. We are counting on your continued participation. Check the full schedule with service timetable in the exhibition hall. If you have any queries about this manual, we suggest that you call our Customer Service line +55 11 3874-0030 or e-mail atendimento@koelnmesse.com.br. We ask you to carefully read the regulations and deadlines set out in the Manual, which are obligatory under legislation and set by the authorities. Compliance with these will avoid unnecessary inconvenience. We wish you every success in your preparations and hope for prosperity for all!